The old Nordic religion (asatro) today. Thor and Odin are still going strong 1000 years after the Viking Age. 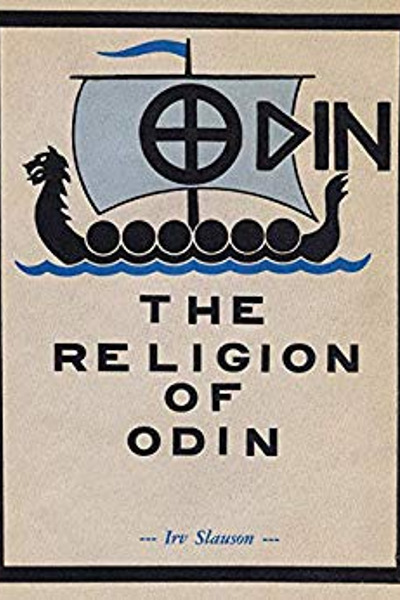 Many think that the old Nordic religion – the belief in the Norse gods – disappeared with the introduction of Christianity. However, it did not, but was instead practised secretly or under a Christian cloak.